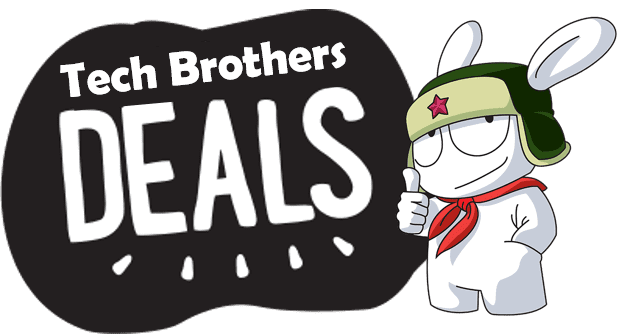 As you know, the Chinese manufacturers often copy design of leader flagships, and release their own smartphones with similar design, but lower price tag. 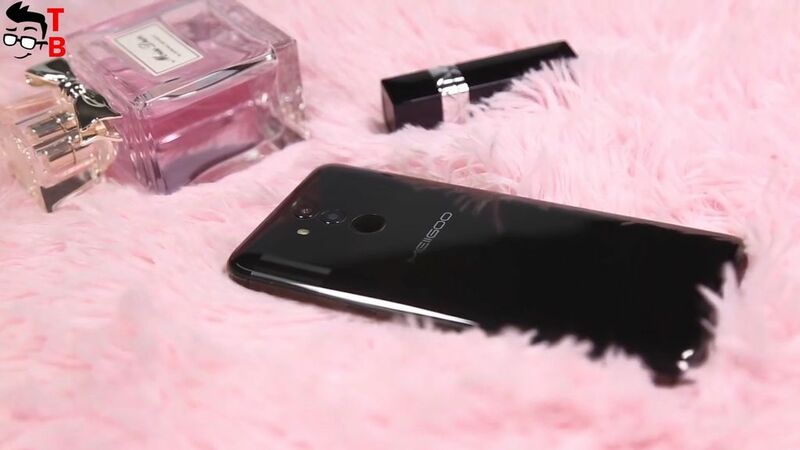 The Chinese company Meiigoo does not hide the fact that its new smartphone Meiigoo Mate 10 is a copy of Huawei Mate 10. Moreover, Meiigoo compared both smartphones, and decided that its smartphone is better. In this video I don’t want to compare these smartphones, because it doesn’t sense. I want to talk only about Meiigoo Mate 10. It seems that it can be very interesting device. The smartphone doesn’t go on sale yet, but when it does, I will try to get it for review in depth. Meiigoo Mate 10 really looks like Huawei Mate 10, especially back panel. Here you can dual rear camera, dual LED flash and fingerprint reader. The area with cameras has a different hue compared to the rest of the back panel, just like Huawei Mate 10. 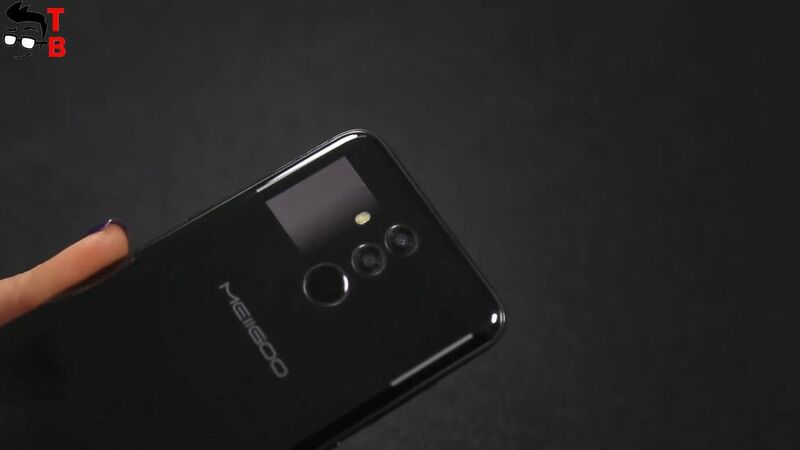 However, Meiigoo Mate 10 has fingerprint reader on the back, while Huawei smartphone comes with front fingerprint reader. 5.72-inch display occupies almost whole front panel. It seems that smartphone has curved edges, but I am not sure. We have to wait for more real videos and photos, because render images are not always true. Also we can see quite big top and bottom bezels on the front panel. I think that manufacturer could place home button with fingerprint reader under the display. Above the screen, there is front camera, earpiece and other sensors. The back side of smartphone is made of glass, and it is curved on sides a bit. Also new device has metal frame. I cannot say that display is a highlight of new smartphone. Meiigoo Mate 10 comes with 5.72-inch screen and HD+ resolution, 720 by 1440 pixels. As many other Chinese smartphones, it has 18 to 9 aspect ratio. Official website of manufacturer says that display occupies about 90% of front panel, but I don’t believe it. 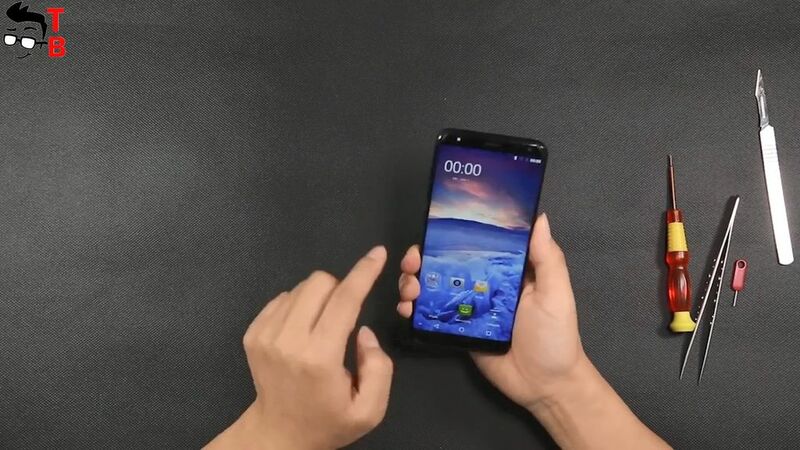 As you can see from hands-on video, the smartphone has quite big bezels on top and bottom. As for the hardware, Meiigoo Mate 10 is powered by MediaTek Helio P23. This is octa core chipset with 2.3 GHz. Also there is 6GB of RAM and 128GB of internal memory. At the moment I can say nothing about performance, because the smartphone doesn’t go on sale yet. However, Helio P23 has about 65 thousand points in AnTuTu. The smartphone runs on Android 7.0 Nougat. There is no information about update to Android 8.0 Oreo. As you may notice, Meiigoo Mate 10 comes with dual rear camera 16 and 5 megapixel, and dual front camera 13 and 5 megapixel. By the way, the front camera has softlight for better selfies. And again, I haven’t seen real sample photos yet, so I cannot say anything about image quality. 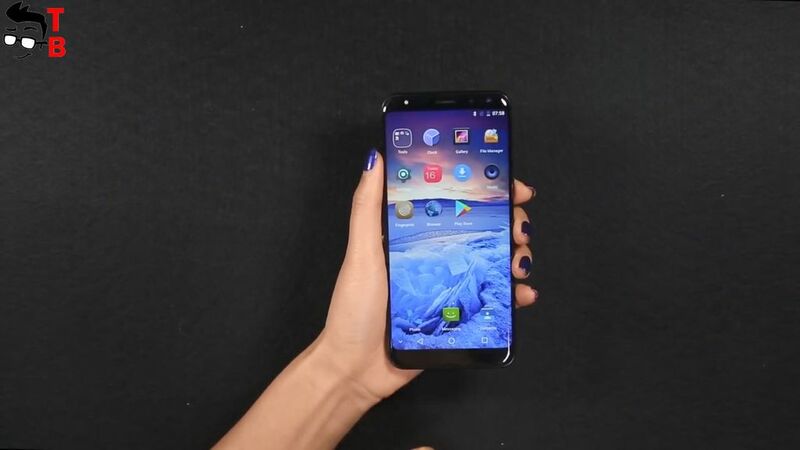 If you are interested in this smartphone, please write in comments below. I will buy this smartphone, and make full camera test. And the last thing I want to talk about is battery. Meiigoo Mate 10 is equipped with 3500mah battery capacity. It seems that smartphone has USB Type-C port, so it should support fast charging technology. I don’t know about official release date of smartphone, but the Chinese company announced its price. Meiigoo Mate 10 will cost about $240. 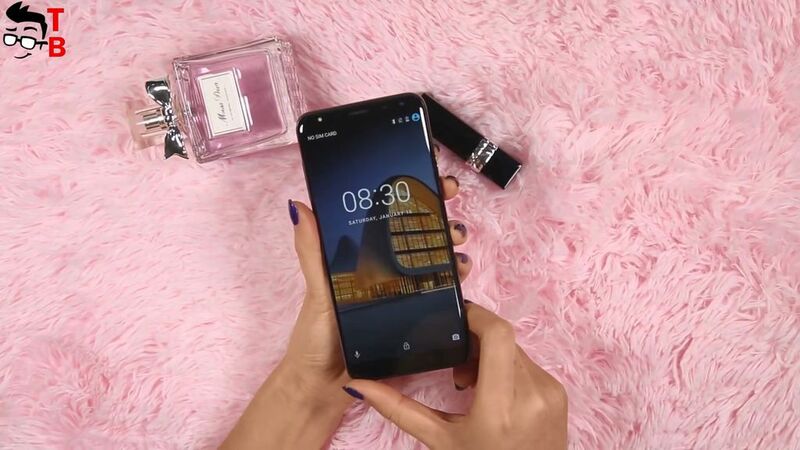 I think it is good price for smartphone with beautiful design, 6 GB RAM and 128 GB storage, four cameras and good chipset. Elephone U and U Pro First Review: FLAGSHIP KILLERS?